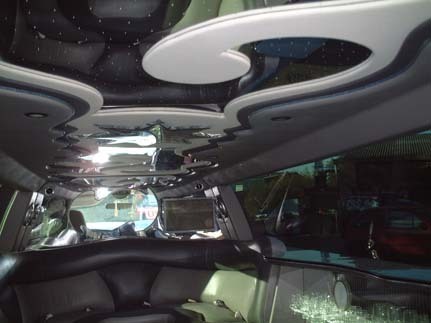 Add a touch of luxury to your special event by travelling in style; that’s right, choose a limo! We provide limo hire in Chelmsford and Harlow, and have been doing so for the past 15 years, with many of our customers returning to us again and again. Plus any other event that you can think of! Limousines really are the ultimate way to travel; everyone will look at you and try to see who’s inside, you will certainly feel like a celebrity – there really is no better feeling, wouldn’t you agree? 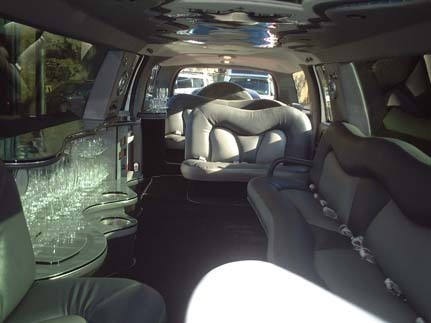 As part of our luxury fleet we have “Baby Bentley Style” Chrysler limos and fabulous Ford Excursion Limos that are absolutely stunning both inside and out. Our vehicles have space for groups between 8 and 13 people. A stereo system that you control! Plus complimentary bubbly to make your night extra special! 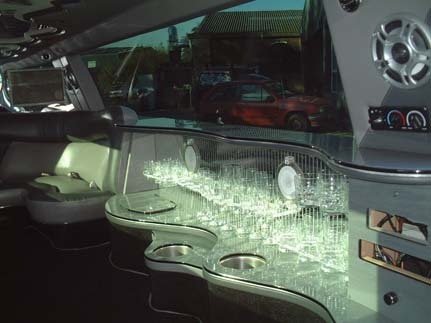 To find out more about more about limo hire in Chelmsford and Harlow from ourselves, please get in contact. We promise that we will provide you with a fabulous night to remember! Many of our guests return to us again and again because of our first class, premier service! Call us today on 01279 739193 or send us an email on swifttravelservices@gmail.com to speak to us today and start planning the event of a lifetime! Enjoy a 5 star “VIP Experience” with Swift Travel Get a Quote!